Recall on 3.88-oz. pouch of “MOUNTAIN HOUSE FREEZE DRIED SPICY SOUTHWEST BREAKFAST HASH,” with pouch code 3253174 and best by date of Dec. 2046. This year the AMC Campsite Program is excited to roll out a Thru-Hiker Pass program. 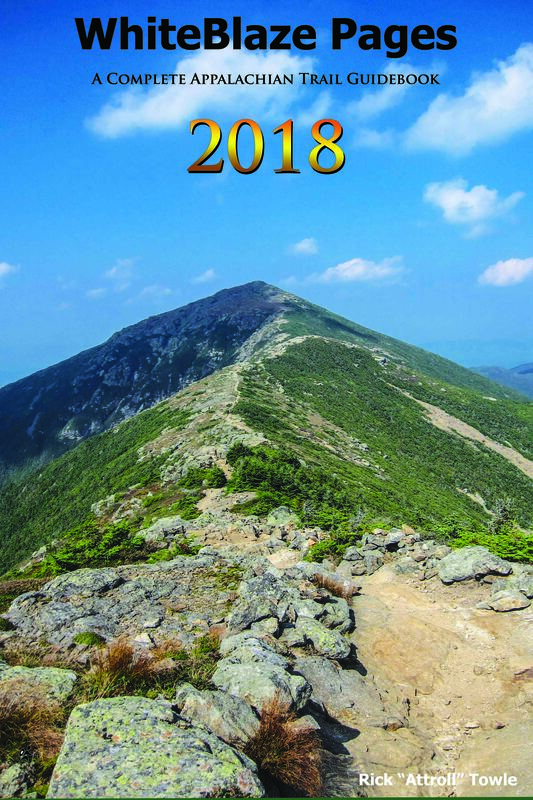 Geared toward any traditional North bounder, South bounder or section hiker this pass offers a handsome discount through the AMC campsites in the White Mountains. After you spend your first night at one of our sites, every site after that is 50% off at $5.00 a night. Whether you’re crushing it through the Whites and only end up staying at 3 sites or taking your time over the rough terrain and stay at all 9 sites, this pass offers a significant discount. Not to mention with the purchase of the pass you will receive a punch card for two free baked goods and a free bowl of soup redeemable at any AMC hut. Need a headlamp? Extra batteries? By presenting the card at any hut or AMC Trading Post you will receive 10% off any merchandise. In the AMC campsite program we never turn anyone away so you will always have a place to stay at the site, guaranteed. At each site we have bear boxes to store food, durable flat camping areas and a reliable water source. When talking with past thru hikers we realize there are challenges the thru hiker community faces and we hope this pass will mitigate some of those struggles. 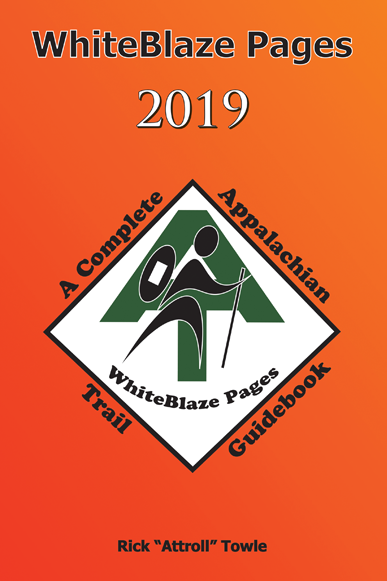 This pass can be purchased at any of our sites along the AT. When it is time for the caretaker to register you for the night, just mention you are a thru hiker and you will be given the pass. First night is standard pricing at $10.00 and every night after that is 50% off at just $5.00.